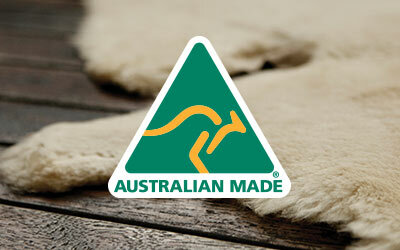 Handcrafted in Australia, the EMU Australia's Platinum Eden slippers are super cosy and plush. 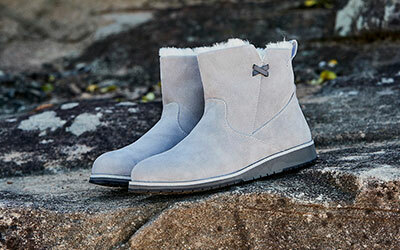 Easy to slip into, the Platinum Eden are your classic, comfy slippers. Delivering full foot comfort and cushioning, the Platinum Eden slipper wraps your feet in natural Australian double face sheepskin to keep them cosy and snug. 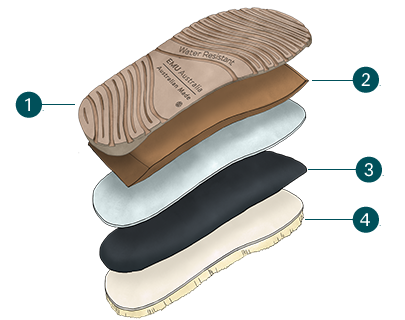 Built on a hardwearing outsole, these slippers can be worn inside and out and provide an easy slip-on option.